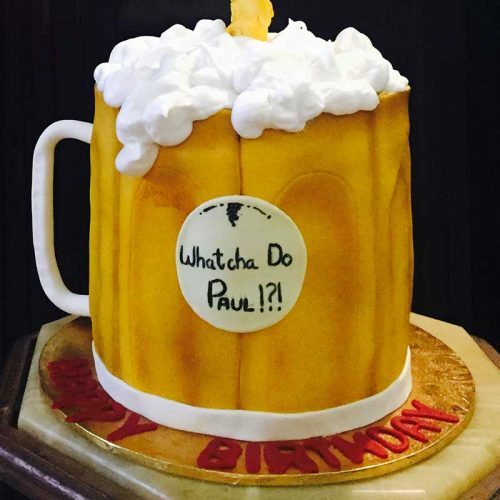 There are 2 excellent reasons you should order your cake from Mad Batter as soon as possible. Mad Batter creates every cake from fresh, high quality ingredients. 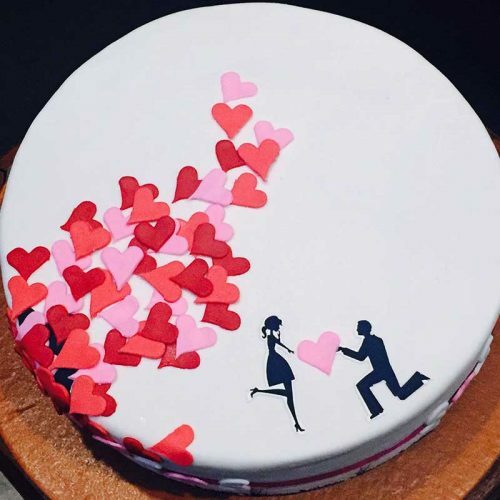 Each cake is uniquely designed and created for you. That’s why we only take one cake order per day. To ensure that we are available on the day of your event, we recommending ordering your cake as soon as possible. Most cakes we bake require us to start preparing up to 1 week ahead of time. However, even if you are a little bit late, give us a call. 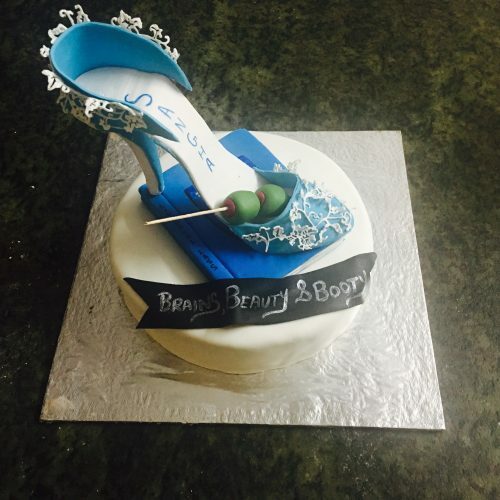 We can discuss your options and design a cake that can be created in a shorter time frame. Mad Batter is located in Somajiguda, Hyderabad. Mad Batter is a home based bakery located in Somajiguda, Hyderabad. 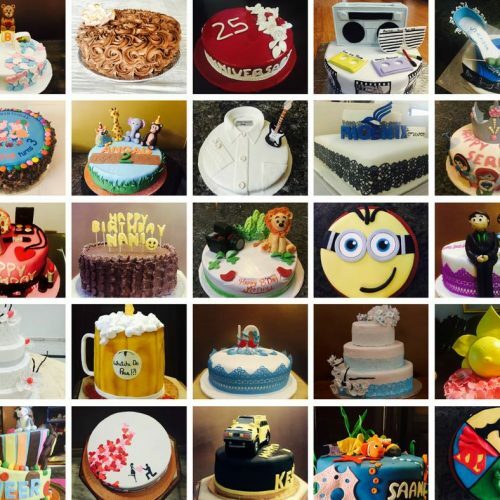 Chandani is the talented baker behind Mad Batter that designs and creates fully customized birthday and wedding cakes from scratch using high quality, fresh ingredients.